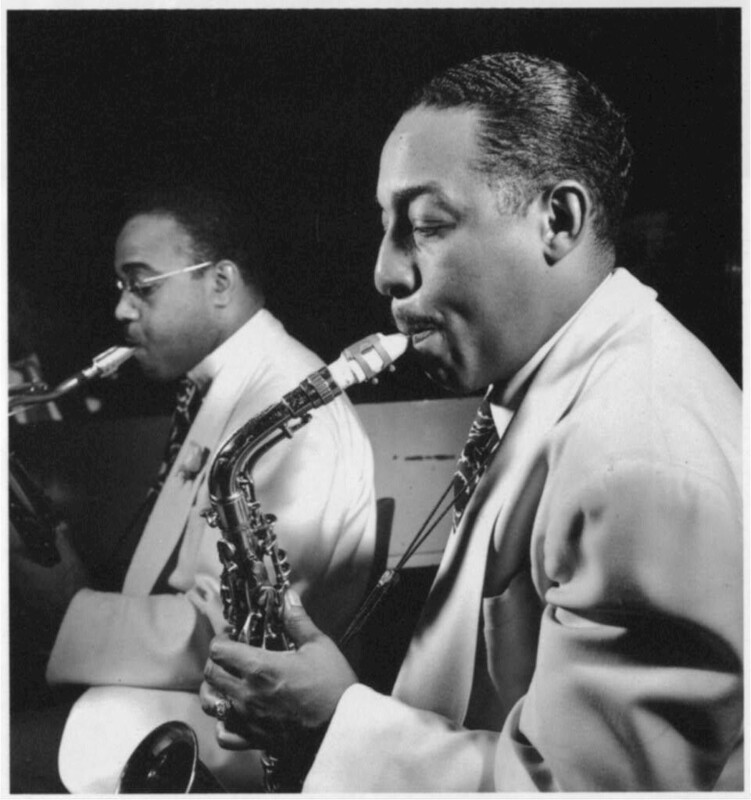 In addition to those great players, my personal list includes four others (only one of whom has achieved anything near the level of present-day fame of the others) – Johnny Hodges of the Duke Ellington Orchestra, a player of intensely moving ballads by Ellington and Billy Strayhorn. 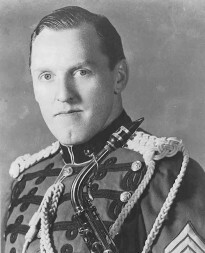 The others are lesser-known in our time, but in my view, are equal players.One is Jack Brymer– a world-renowned English classical clarinettist, but also a soprano saxophone performer of great skill and charisma. I had seen Hodges and Brymer perform many times in the '60's and 70's as a youth in the North of England, and couldn't work out why I liked both players with a similar enthusiasm – what was it that bound these two players together, despite one being a jazz musician and one a classical soloist? 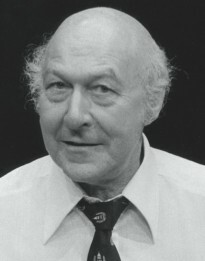 In writing The Saxophone, I've looked back at and assimilated my earlier influences of Hodges and Brymer, but have more recently looked to two truly great saxophonists of earlier periods whose approaches I've been intensely influenced by – Rudy Wiedoeft and Kenneth Douse. 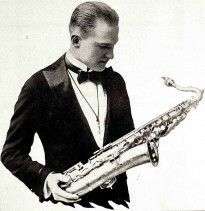 Wiedoeft and Douse were the charismatic magicians of the saxophone – one achieving outrageous celebrity in the Saxophone Craze of the 1920's as a vaudeville artist, and the other lurking in the relative obscurity of military music.